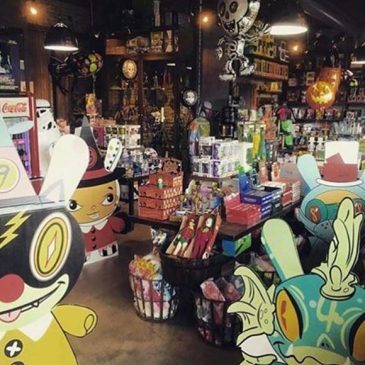 Wrap Up: The 13 Dunny Release Party at 3D Retro! Kidrobot brought art to life this past Thursday with the L’Amour Supreme and Huck Gee signing at Kidrobot Boulder! 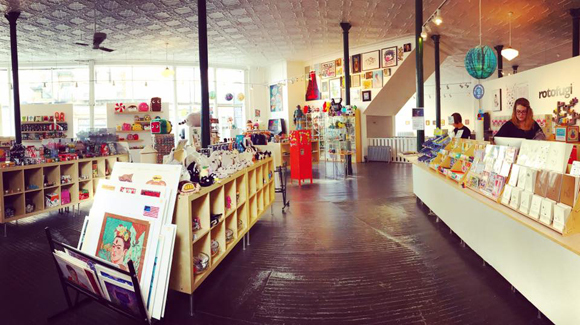 Kidrobot New York is ‘Refreshing’! Last weekend Kidrobot London hosted Sneaky Snow Ball in conjunction with artist Sneaky Raccoon. The event was festive holiday party with themed customs, refreshments, and prints. Check out the video and photos below recapping the fun. Last Thursday, Kidrobot celebrated the end of the world with the release of the ultra-awesome Apocalypse Dunny Series. 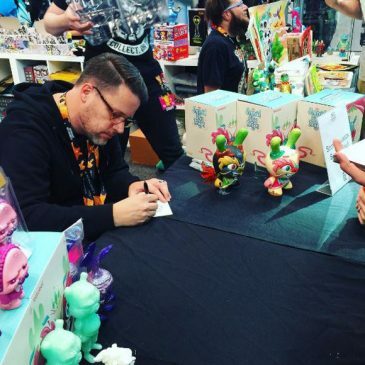 We’re stoked that Australian artist Sekure D made time for Kidrobot during his U.S. art tour. He stopped by Kidrobot New York on October 20th, and Kidrobot San Francisco on November 11th, for two afternoons filled with Mega MUNNY customization. Last Thursday, the long awaited FatCap Series 3 launched with trading parties going down at all Kidrobot stores and dozens of specialty retailers around the globe.